Madonna’s Greatest Hits album on limited edition colour vinyl. Originally released in November 1990, it has sold over 30 million copies worldwide. LP1: Blue + White marble coloured vinyl, LP2: Gold Vinyl. 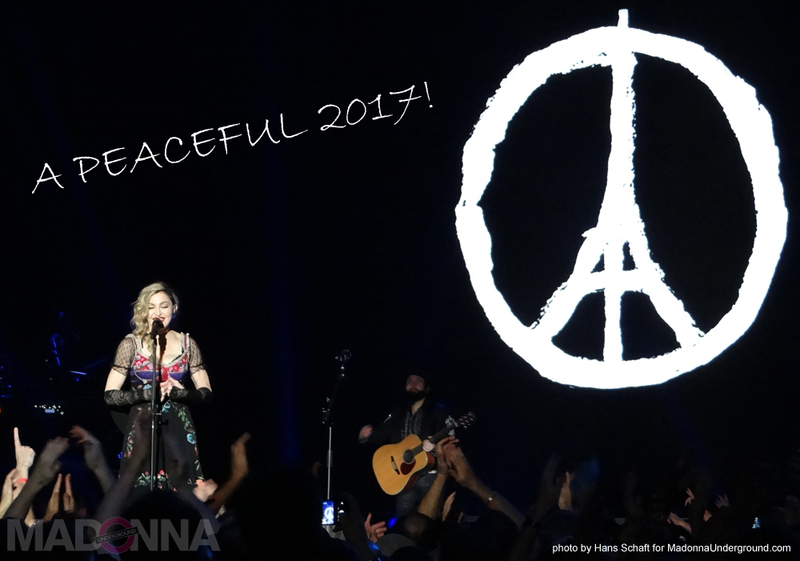 A PEACEFUL 2017 TO EVERYONE!